3,Super Service: All customers are our good friends. 2,We issue the Proforma Invoice to you after confirmed the price and other details. 3,Choose the cheapest and safest shipping company to save the cost. 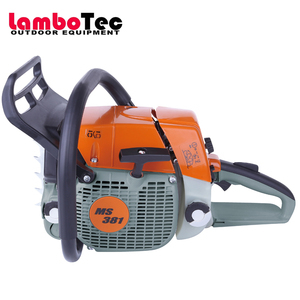 4 YRS Wuyi O O Power Machinery Co., Ltd.
6 YRS Guangzhou O-JENAS Machinery Manufacturing Co., Ltd.
* Effective anti-vibration system; * Quick-stop chain saw brake system; * Strong front handle is designed for secure grip. 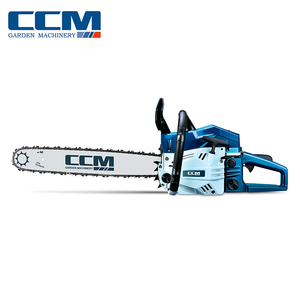 * This chain saw is perfect for Logging workers,farmers, landowners and homeowners who cut regularly b-ut demand optimum performance at a resonable price. * High quality, competitive price * If you have any demand on them, contact us , and welcome to your trial order. 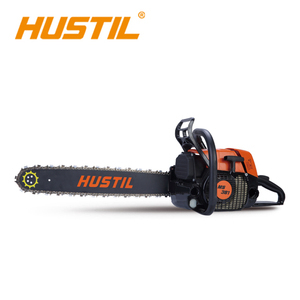 4 YRS Ningbo Vertak Mechanical & Electronic Co., Ltd.
3 YRS Wuyi Thor Machinery Co., Ltd.
1 YRS Jining Longpeng Machinery Co., Ltd.
FY138 high quality tungsten chain saw good design gasoline chainsaw for wood cutting 3/8"
2.Don&rsquo;t need any other drive power. 5.Sharp blade, longer chain life. 6.Maintains conveniently. 2 YRS Yiwu Yingjia Import & Export Co., Ltd.
1 YRS Indel (Fujian) Machinery Co., Ltd.
2 Fine Dust-anti Paper air filter, fine power anti-enter, ensure engine longer life. 3 Reliable On-off Switch Metal material, safe and reliable, easy to operate. 5 Comfortable Grip Enlarged and ergonomic shaped handle, more pleasing for grip. 10 YRS Yongkang Nantian Industry & Trade Co., Ltd. If you have any doults please feel free to contact us at any time . Following please find the detail information of this products . ModelNo. 325" Guide bar size : 10"/ 12" Fuel tank capacity : 230ml Oil tank capacity : 160ml Package: 1 pcs/carton carton size: 32*25*25 cm G.W./N.W. Our mission is simple: to provide the best products and service to our customers at the lowest prices possible. We take great pride in our factory, our commitment to customer service and in the products we sell. Our online store is designed to provide you with a safe and secure environment to browse our product catalog. 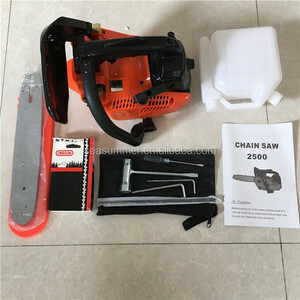 12 YRS Zhejiang Zomax Garden Machinery Co., Ltd.
2 YRS Jinyun Tianma Hardware Tools Co., Ltd.
1 YRS Ningbo Roots Saw Chain Science And Technology Co., Ltd.
Alibaba.com offers 33,322 chain saw products. About 62% of these are chainsaw, 5% are tool parts, and 1% are saw. A wide variety of chain saw options are available to you, such as free samples, paid samples. There are 33,322 chain saw suppliers, mainly located in Asia. 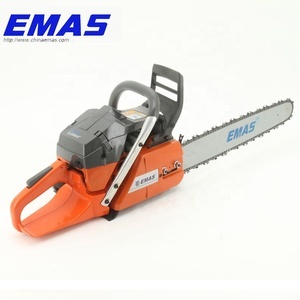 The top supplying country is China (Mainland), which supply 100% of chain saw respectively. 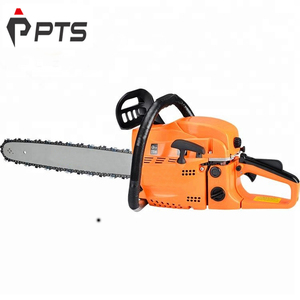 Chain saw products are most popular in Southeast Asia, South America, and South Asia. You can ensure product safety by selecting from certified suppliers, including 6,640 with ISO9001, 5,572 with Other, and 245 with ISO14001 certification.